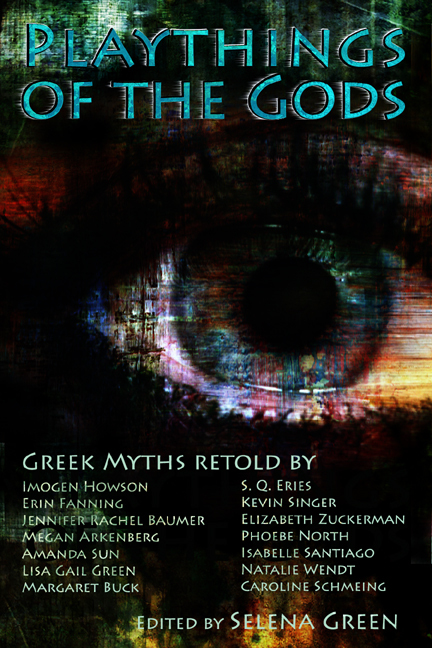 Win an ebook of Playthings of the Gods (Drollerie Press, 2011). You can enter the ebook drawing in two ways: 1.) leave a comment, along with your email address, on this post by March 1 OR 2.) subscribe to Word Crushes by March 1. A winner will be chosen at random with the help of Random.org. 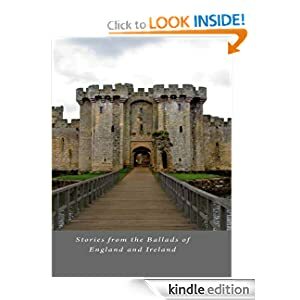 Know of any other markets for myth-lovers? Then leave me a comment with the publication’s name and URL and I’ll add it to the list.